at Alexander Lawrie Ave, Markham. 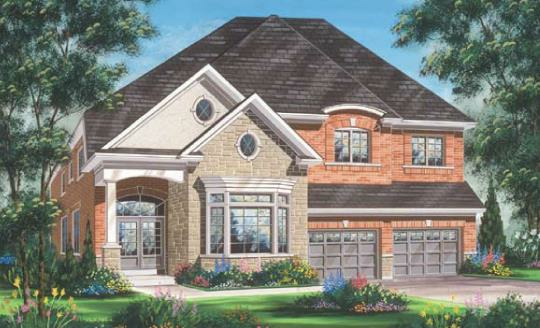 Imagine living in an established family community in a scenic Markham location close to parks, schools, shopping and more. Soon, we’ll be introducing Phase 3 of Potters Bend, our exquisite family community at 16th Avenue and McCowan Road in Markham. Choose from a fine selection of 35' singles and 30' Singles (Attached by Garage), located on charming streetscapes and embellished with beautiful features and finishes. Your inquiry will be delivered to the developer / builder of Potter's Bend, who will send you more information about this development.